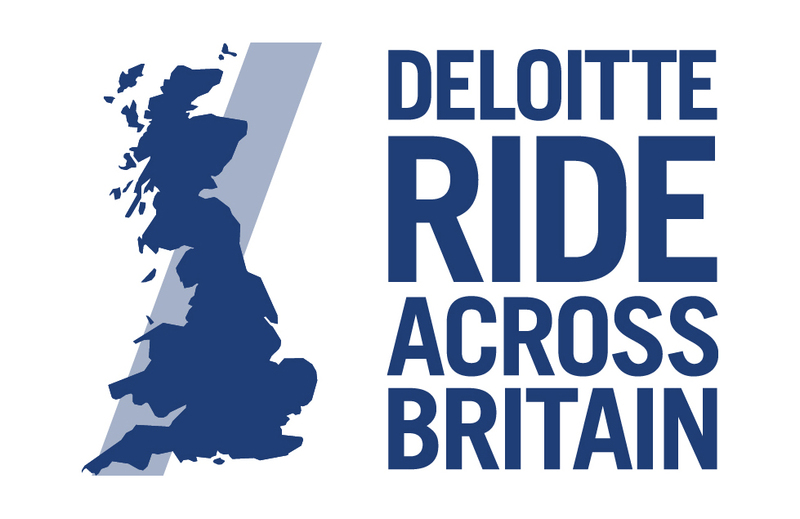 Deloitte RAB Bike Bag/Bike Carriage from Edinburgh to John O'Groats. For the carriage of your Bike Box and Bike Bag for the riders who have chosen the SCOTTISH PACKAGE for the event from Edinburgh to John O'Groats and for Riders making their own way to the event. To book your bike box/bike bag carriage, please click on "Departure Dates" above. Change the number of passengers (items) if not 1 to your requirements and then click on the trolley "Book Now". Please call 01430 422111 or email us on info@bike-express.co.uk if there are any questions. We will transport your bike box or bike bag from Edinburgh to John O'Groats ONLY. This is for riders making their own way for their bike and themselves to the event. The cost is £24 per item and bike bags/bike boxes will not be accessible during the Ride at any point (you cannot also use these for additional luggage space). The drop off point will be on the RAB Event Coach at the Edinburgh base camp on Thursday 12th September after 18:00hrs. To book your bike box/bike bag carriage, please click on "Departure Dates" above. Change the number of passengers (items) if not 1, to your requirements and then click on the trolley "Book Now". Please call 01430 422111 or email us on info@bike-express.co.uk if there are any questions. The £24 fee is the charge for transporting your bike box/bike bag during the event between Edinburgh to John O'Groats and you have made your own way to and from the ride or an overseas rider. NO ACCESS IS ALLOWED DURING THE EVENT AND IT IS NOT TO BE USED TO STORE EXTRA LUGGAGE. The drop off point will be at the RAB Coach on the event on Thursday 12th September from 18:00hrs onwards. The collection point in John O'Groats will be close to the finish and it will be signposted and your bike bag/box must be collected by 5pm. Click on the 'FAQ's' link in the 'Useful Links' box (on the right hand side) for more questions and answers.